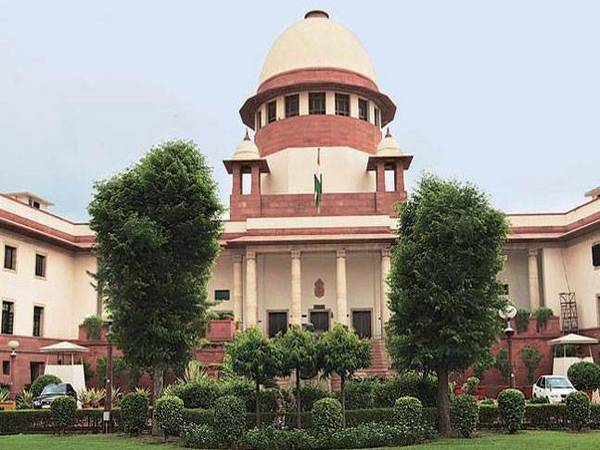 New Delhi [India], March 6 (ANI): Certain documents pertaining to the Rafale fighter jets deal were stolen from the Defence Ministry and a probe has been initiated into the matter, the Government told the Supreme Court on Wednesday. Amravati (Andhra Pradesh) Feb 3 (ANI): Chief Justice of India Ranjan Gogoi and Andhra Pradesh Chief Minister N. Chandrababu Naidu on Sunday inaugurated in Amravati, the judicial complex, which will be used as an interim High Court for Andhra Pradesh. 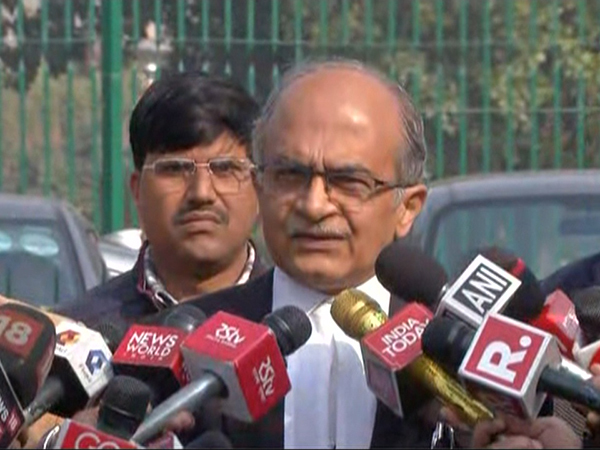 New Delhi [India], Jan 16 (ANI): Retired Delhi High Court Judge Justice Kailash Gambhir on Wednesday questioned the decision of the Collegium to elevate two Delhi High Court judges by superseding three seniors, terming it as an "earth-shaking" move which will send "wrong signal". 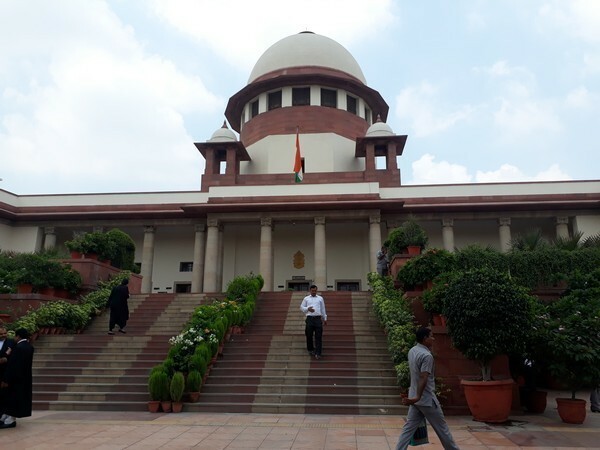 New Delhi [India], Jan 15 (ANI): The hearing of the Sabarimala review petitions in the Supreme Court may not take place on its scheduled date of January 22 as Justice Indu Malhotra is on medical leave and might be unavailable on that day. New Delhi [India], Dec 14 (ANI): Bharatiya Janata Party president Amit Shah on Friday said that Congress president Rahul Gandhi must issue an apology soon for misleading public on the Rafale fighter jet deal. 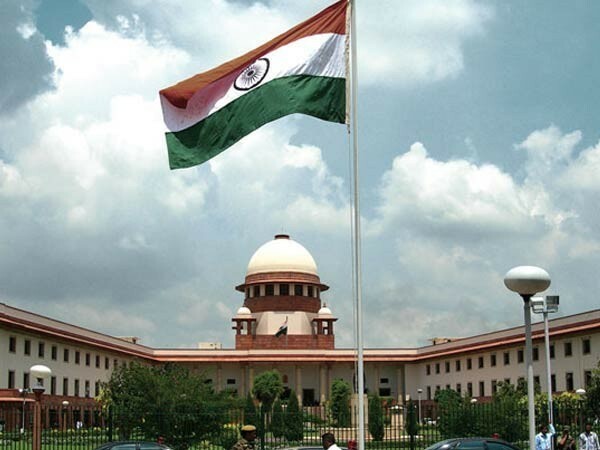 New Delhi (India), Nov 18 (ANI): The Supreme Court has dismissed a petition seeking direction to the Central government for proper implementation of Article 146 of the Constitution. The said article deals with the appointments of officers and servants of the Supreme Court.